education council website, ahsec.nic.in. The 2018 Assam HS Final Year exam was conducted February 23 to March 22, and this year, approximately 2.55 lakh students appeared for the Assam 12th exam.The Assam Class 12 exam was held across 850 centres in the state. The Assam 12th results are also available through resultsassam.nic.in, which is a gateway to exam results in Assam. 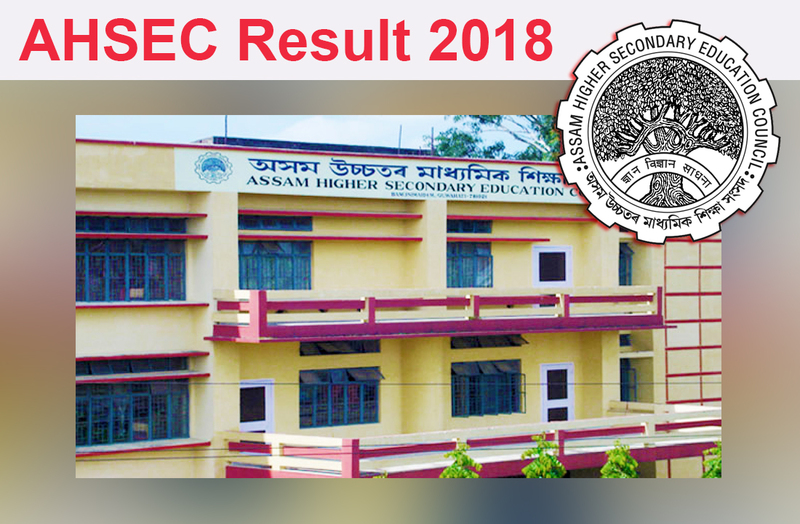 Besides the official channels, the results of the Assam HS exam are also available on several third-party websites, through which student who took the exam can check their results. Recently, the Assam 10th results were released by the Board of Secondary Education, Assam (SEBA), registering a paltry 54.96% pass percentage. Log on to the official website of the AHSEC. On the left panel of the website, click on the Results tab. Click on the link for the result of the Assam Higher Secondary exam 2018 (Arts, Science and Commerce). Alternatively, here is a direct link to check the Assam HS results 2018. Enter the information requested and click on the Submit button. Your results should be displayed on the screen. 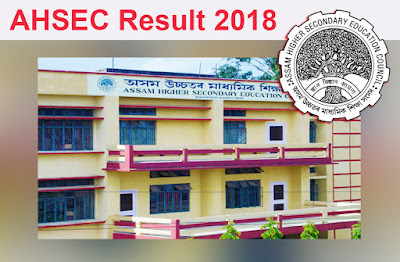 Note, however, that the Assam 12th results which are published on the Internet are just for information, even though they come from the official AHSEC website. They should not be treated as an original Score card.